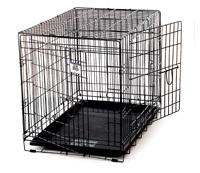 Over 10 years ago, Miller introduced the line of Pet Lodge® products. Now featuring over 160 feeding, watering, housing, bedding, and clean-up products, this line is the perfect solution for farmers’ and ranchers’ favorite companions. 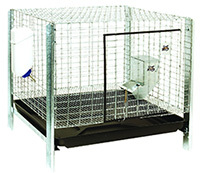 From big to small, barking to hopping, the Pet Lodge® brand offers the right solution for your homestead. 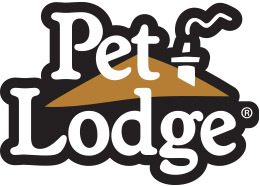 Pet Lodge® brand what it is today. added to the Pet Lodge® line.